Those of us who live in Chicago know that the number of bicycle riders has increased tremendously the last few years. Mayor Daley and city legislators have done an excellent job of designating bicycle lanes on major streets throughout the city. This has been a focus for the Mayor to promote a healthier and greener city. Despite the increase of bike riders, a recent study shows that the use of helmets has not increased. The American College of Surgeons published a recent study which showed that the severity of injury and hospital length-of-stay for bicycle injuries at one trauma center has increased significantly over the past 11 years. Despite the wide-spread attention paid to the importance of wearing helmets, helmet use did not change during the time period of the study, and more than 33 percent of 329 bicycle injury victims had a significant head injury. Even more alarming, the number of chest injuries increased by 15 percent and abdominal injuries rose three-fold over the last five years. The study was conducted in Denver, which has one of the most well-developed bicycle path networks in the country. “Denver is very much a bicycle community. If we are seeing an increase in injuries in a metropolitan area that has fairly mature bike infrastructure from the standpoint of bike pathways, there’s reason for concern about what’s happening in metropolitan areas that don’t have that level of maturity. There seems to be a significant increase nationally in the use of the bicycle for urban transportation. If our data is a microcosm of what is going on nationally, we may be on the cusp of an injury epidemic,” Dr. Kashuk said. The moral here seems to be that bicycle riders should always wear helmets and always be aware of their surroundings. 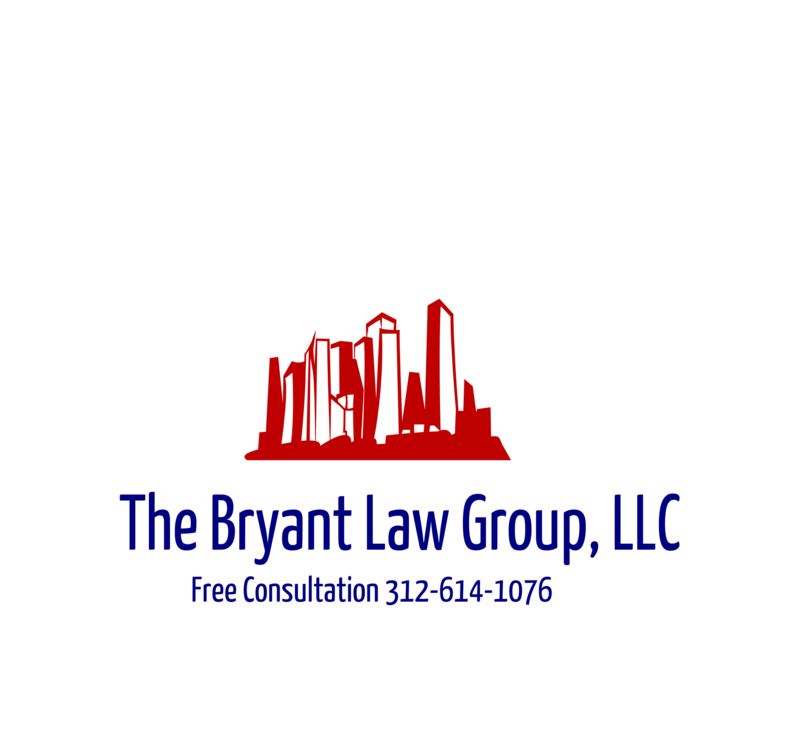 Should you or someone you know become involved in an Illinois bicycle accident, Illinois car accident or Illinois truck accident, then call attorney Aaron Bryant for a free consultation of your case at 312-588-3384.